Hexagon Skinny is ordered by the square foot. It is assembled into sheets approximately 12″ by 11 3/4″ wide (0.98 square feet per sheet). 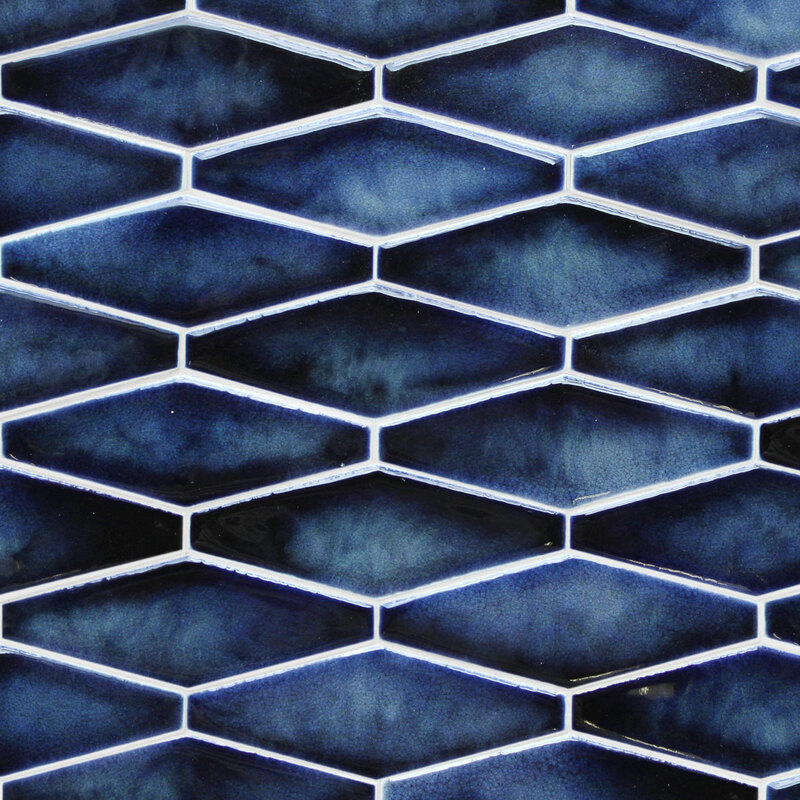 Hexagon Skinny mosaic shown here in Cobalt crackle glaze. 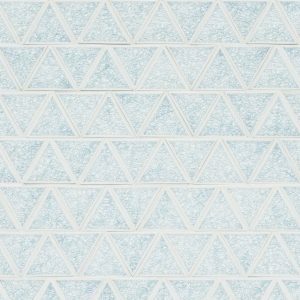 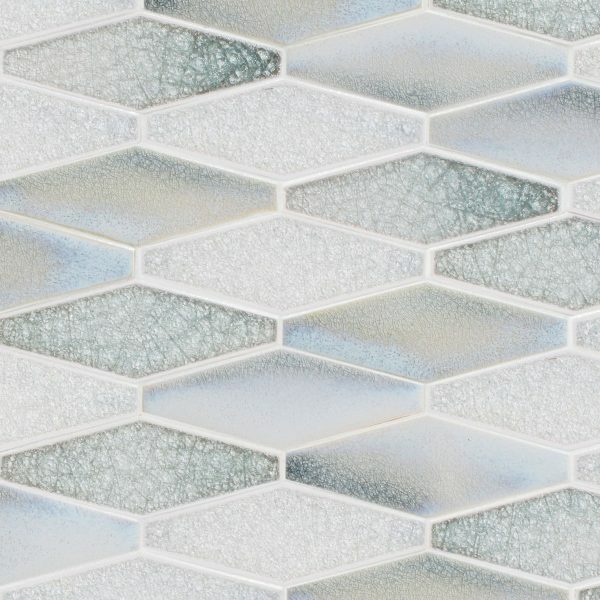 Hexagon Skinny mosaic is shown here in Mist jewel, Rain quartz and Imagine precocious glazes. 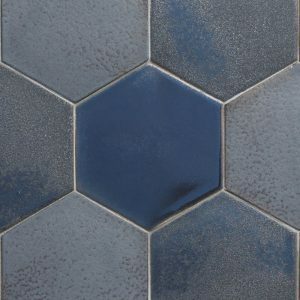 Hexagon Skinny mosaic is shown here in Milk gloss and Cobalt crackle glazes. 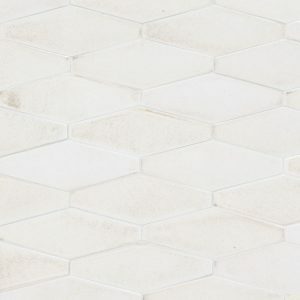 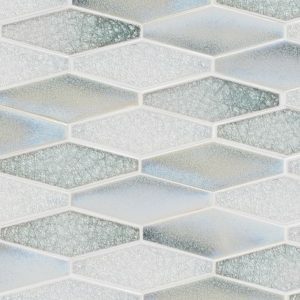 Hexagon Skinny mosaic is shown here in Robin’s Egg sheer and Alabaster sheer glazes. 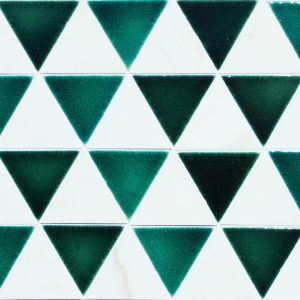 Hexagon Skinny mosaic is shown here in Brazil crackle glaze. 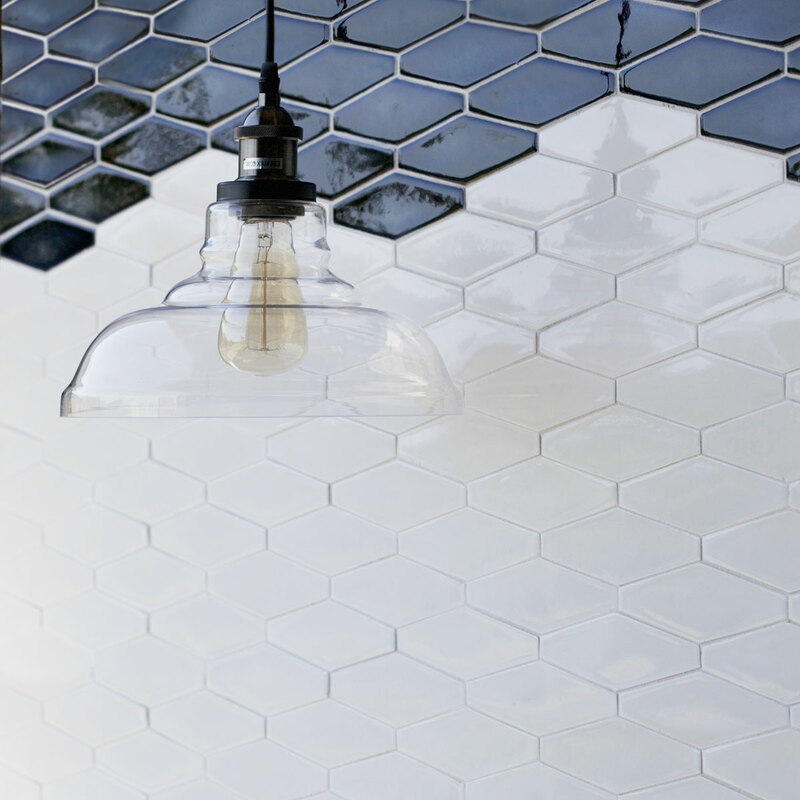 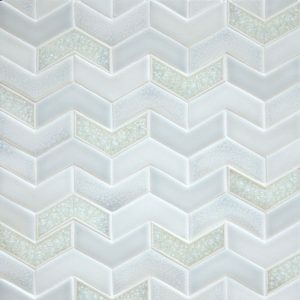 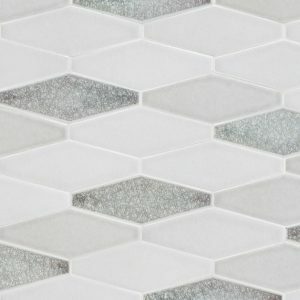 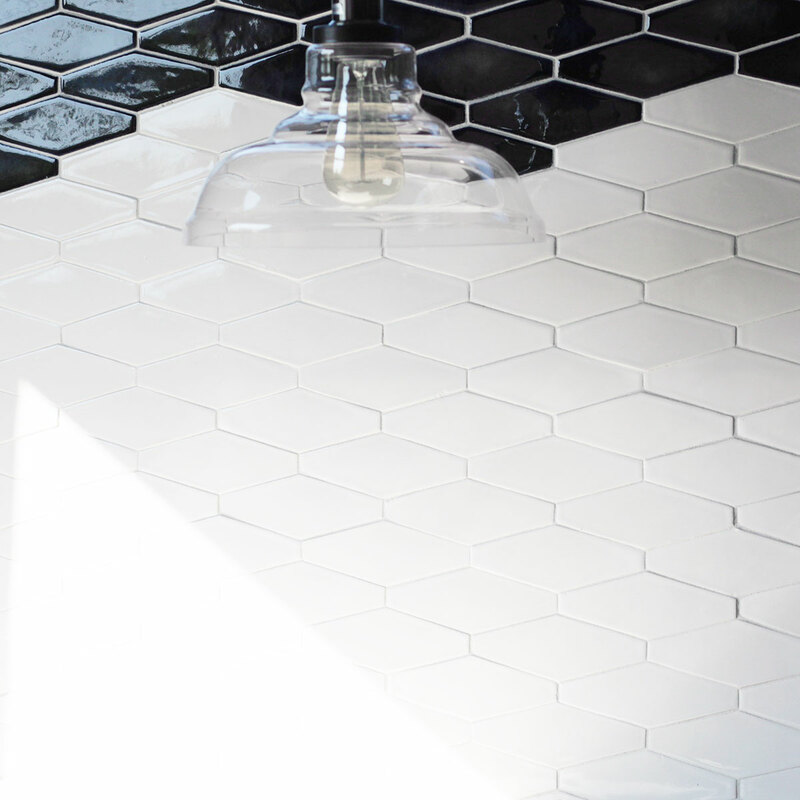 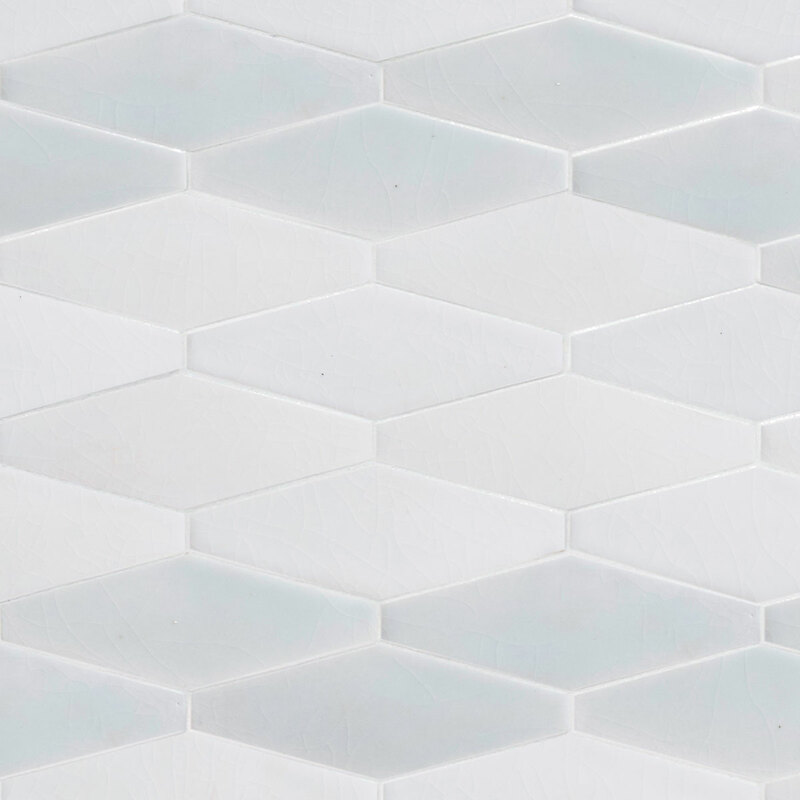 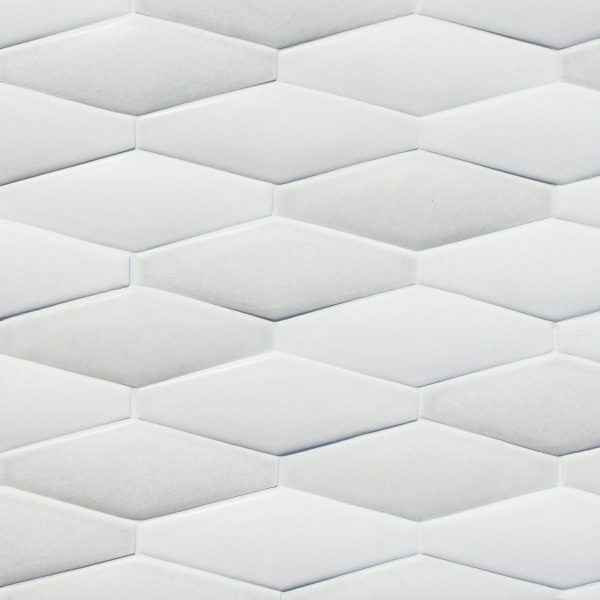 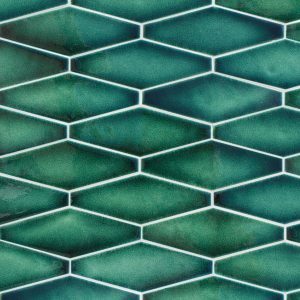 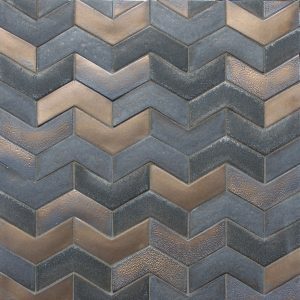 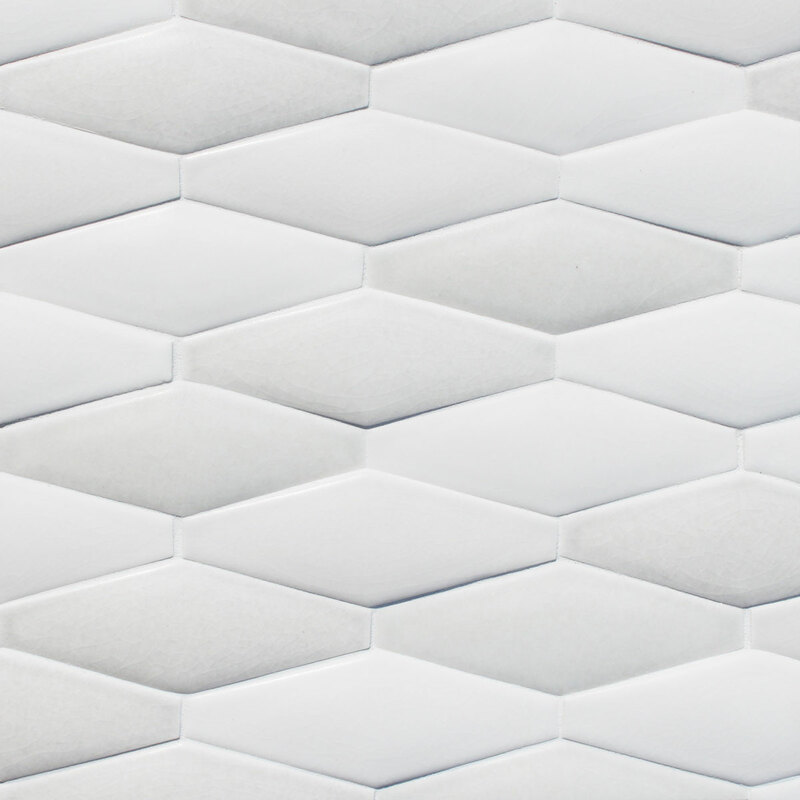 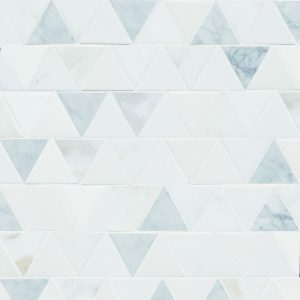 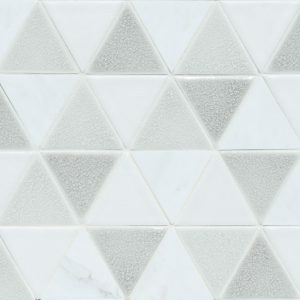 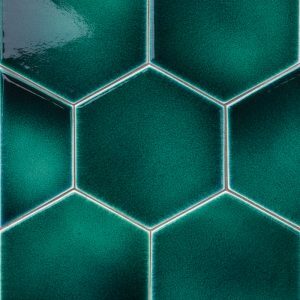 Hexagon Skinny mosaic is shown here in Chic matte glaze. Hexagon Skinny mosaic is shown here in as a dimensional option in Alabaster sheer, Platinum sheer and Earl Gray sheer glazes. Hexagon Skinny mosaic is shown here Neptune quartz, Platinum sheer and Earl Gray sheer glazes.